The holiday season is in full swing–time to make your list and check it twice! Shop for all your loved ones, from young to old, along #AmericasFavoriteMainStreet! By shopping local, not only will you find perfect, one-of-a-kind gifts, you will benefit the Downtown Franklin community as a whole! Did you know that for every dollar you spend shopping locally, 63 cents stays in the local economy? Not to mention you’ll also help the environment, create jobs and ensure that Downtown Franklin continues to be a destination, attracting visitors from all over the world! TICKETS TO BREWFEST 2017! Have you heard the news? This year’s event will be held on March 11, 2017 and feature local, national and international craft brews! Tickets will be available to purchase online before Christmas; stay tuned for more details! Get ahead of the game and grab yours in advance! Makeover session at Heylee B.
They’re calling for snow this year — a sled from Handy Hardware could be put to good use! 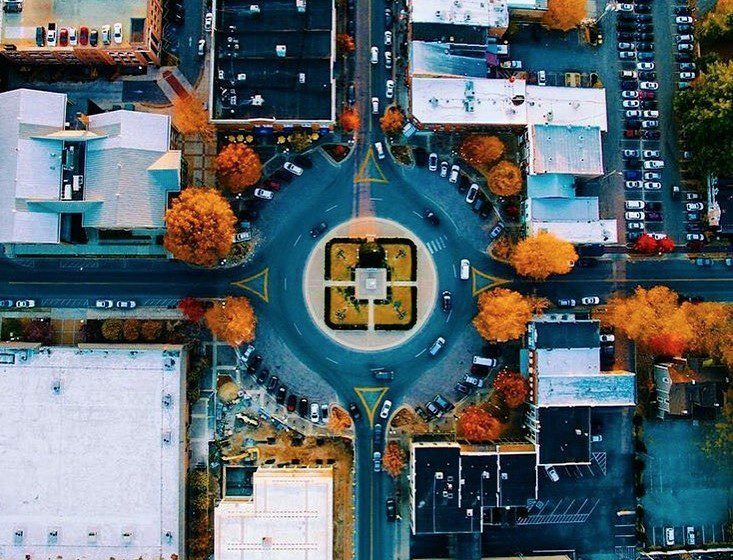 We couldn’t list all of the amazing gifts that can be found in Downtown Franklin, but be sure and check out the guide here on our website for a complete list of all the places to eat, shop and be entertained!